Close Up Shot Of A Cute Little Girl Getting From Under The Water. 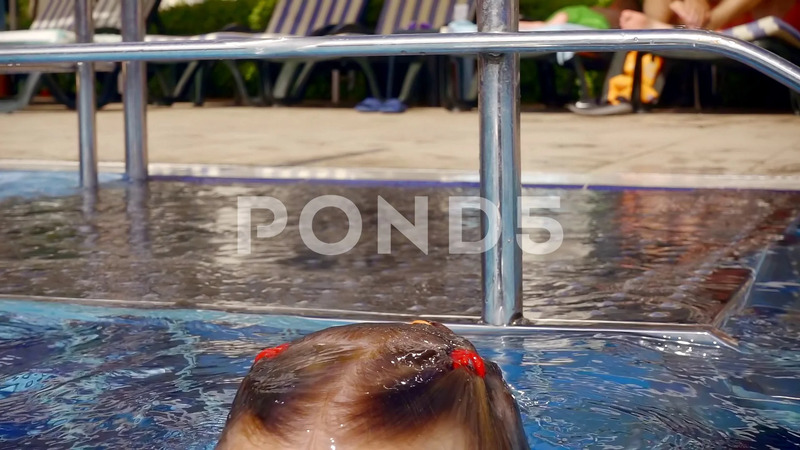 Description: Close up shot of a cute little girl getting from under the water. Lovely little kid playing in the pool in summer. Swimming in a resort pool.